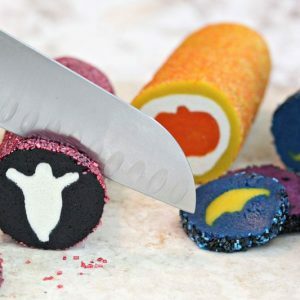 These Slice and Bake Halloween Cookies are easy, fun Halloween sugar cookies with surprise designs hidden inside! This post is sponsored by Reynolds as part of my Reynolds Ambassadorship in 2016. 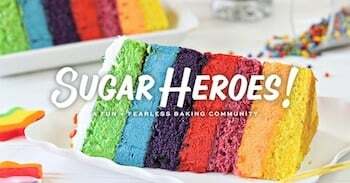 Thank you for supporting the sponsors that make SugarHero possible! I have a love-hate relationship with the slice-and-bake cookies you can buy at the grocery store. 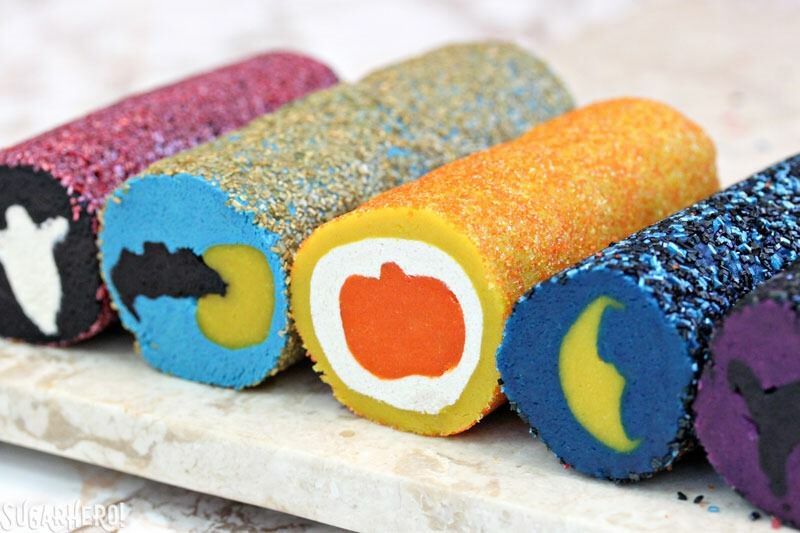 I LOVE the idea of them—the fact that you can slice into a tube of ordinary sugar cookie dough and discover a pumpkin, or a Christmas tree, or a heart on the inside absolutely delights my inner child. It’s magical! Before we get to the recipe, let me lay down a few tips to make this as painless as possible. This year I’m teaming up with Reynolds as an Ambassador, and I am here to spread the gospel of parchment paper. Are you guys using parchment paper when you bake? I sincerely hope so. If you’re not, pick up some STAT, because it’s going to make your life a trillion times better. I use parchment for EVERYTHING! Lining cake pans, baking cookies, folded into cones for piping chocolate, cake stencils (yes, remember this cake?! Stenciled with parchment, baby! ), and even when making regular dinners for my family. I’m a parchment-aholic, and I don’t care who knows it. So for this recipe, I used a really clever Reynolds product called Cookie Baking Sheets. They’re parchment rectangles that come folded flat in a box, pre-sized for standard baking sheets. If you’ve ever struggled to get a roll of parchment paper to lay flat on a baking sheet, you KNOW what a good idea this is! When I would really struggle with curling parchment corners, I would have to resort to gluing them down with a bit of batter or chocolate or something. No more! These Cookie Baking Sheets take the struggle out of it, and I love how convenient it is to just pull them out and go. The big benefit of parchment, in addition to keeping your baking sheets and cake pans cleaner, is that cookies remove so easily and cleanly. The bottoms bake evenly and brown nicely without burning. It’s a thing of beauty. I went through a lot of parchment when making these slice and bake cookies, because I made a LOT of cookies. Originally, I was just going to do the black and white ghost ones. 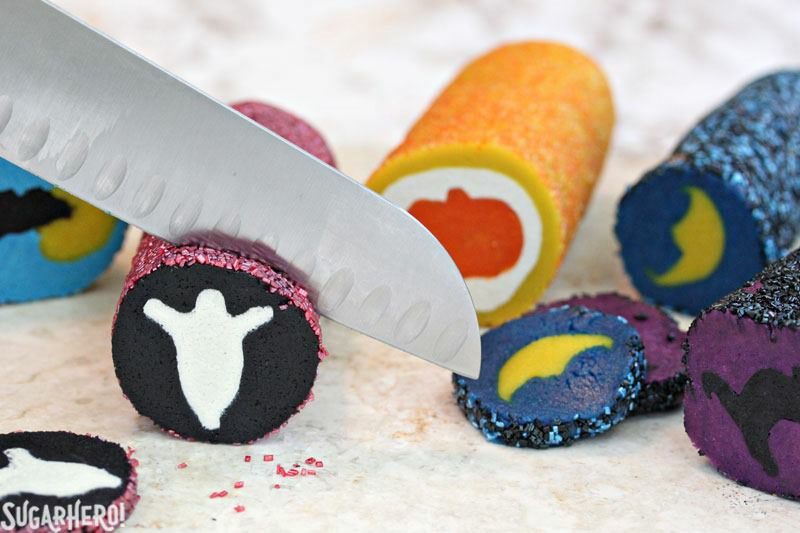 But then I picked up a full set of mini Halloween cutters, and they were ALL so cute. Cats! Bats! Crescent moons! Each one begging to be made into its own unique cookie. How could I say no?! So I made a triple batch of cookie dough, busted out ALL the cutters and food coloring, and went to town. And honestly, I have no regrets. I think each design is great on its own, but when taken together, it’s an absolutely amazing Halloween spectacle. In the recipe, I’ve provided instructions for making the black cat cookies (the ones that are primarily demonstrated in the video). And how do the cookies taste? 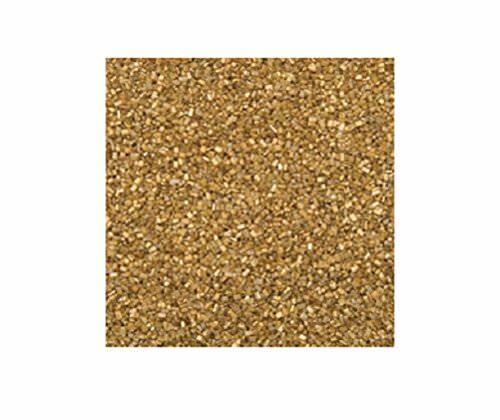 Like a delicious sugar cookie! 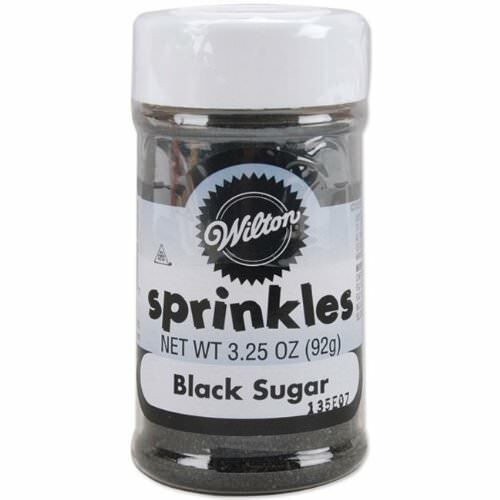 Buttery, sweet, with a hint of vanilla, they have a crunchy edge from the sprinkles and a soft interior. 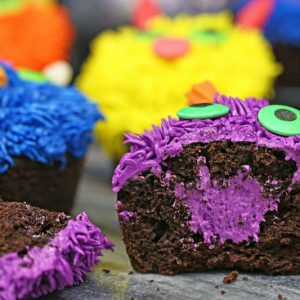 I would only recommend using gel food coloring to make these, because if you use liquid you’re going to have to use a TON and you will get a food coloring aftertaste, as well as possibly a weird texture. 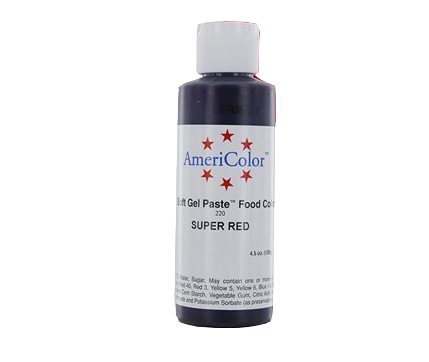 I used only Americolor food coloring and had no aftertaste, although I did have a bluish-black tongue! NO REGRETS. If you make these, you MUST share on my social media or tag me so I can see them! I want to see an army of slice-and-bake cookies take over the holidays! And tell me: which design is your favorite? What kind of slice-and-bake cookies would YOU make? 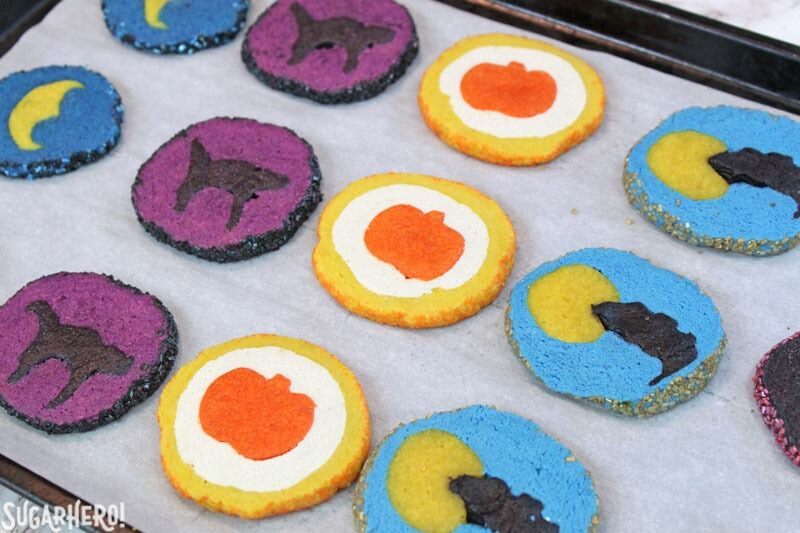 These Slice and Bake Halloween Cookies are easy, fun Halloween sugar cookies with surprise designs hidden inside! 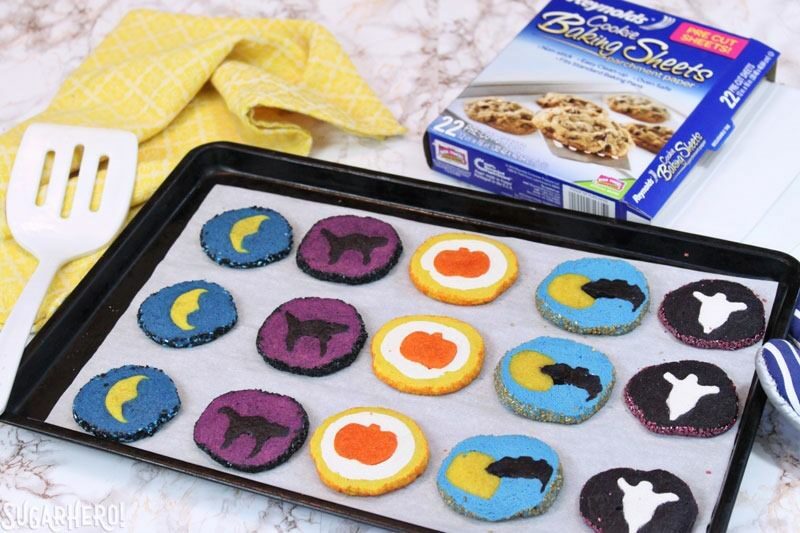 This recipe provides instructions for making the black cat cookie design, just as an example, but you can use the same basic concept to make an endless variety of designs, just by swapping out the colors and shapes! Please see the note at the bottom for additional instructions for making the bat and pumpkin variations. In a bowl, whisk together the flour and salt and set aside for now. Combine the cold cubed butter and the sugar in the bowl of a large stand mixer fitted with a paddle attachment. Beat them on medium speed just until they're mixed together and there are no longer any chunks of butter. The key is to get a homogenous texture, but not beat until it's light and fluffy—we don't want to beat too much air into the dough, because that will cause the cookies to spread! Add the vanilla extract and one egg, and beat to combine. Add the second egg and beat until it's incorporated. Stop the mixer and add the flour, and mix on low speed until most of the flour is incorporated and just a few streaks remain. Finish mixing the dough with a spatula, scraping the bottom and sides of the bowl. Separate out about a fifth of the dough. It doesn’t have to be precise, anything between a fifth and a quarter of the dough will work fine. 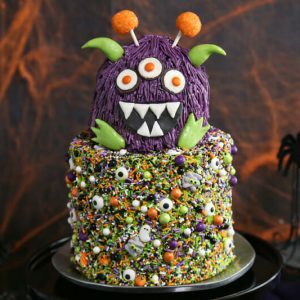 Mix purple gel food coloring into the larger portion of the dough—you can either use your mixer, or knead it in by hand. If you’re using your hands, I HIGHLY recommend wearing plastic gloves to keep your hands clean! 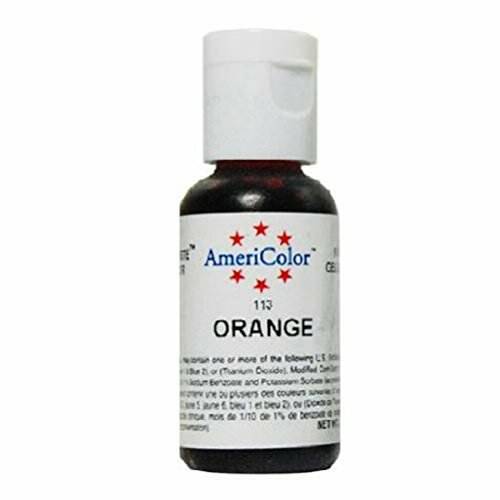 I used mostly Americolor Electric Purple, mixed with a small amount of Regal Purple, to get the color you see in the photos. Note that the dough will be a lighter color once it bakes. Wrap the purple dough in cling wrap and leave it at room temperature. 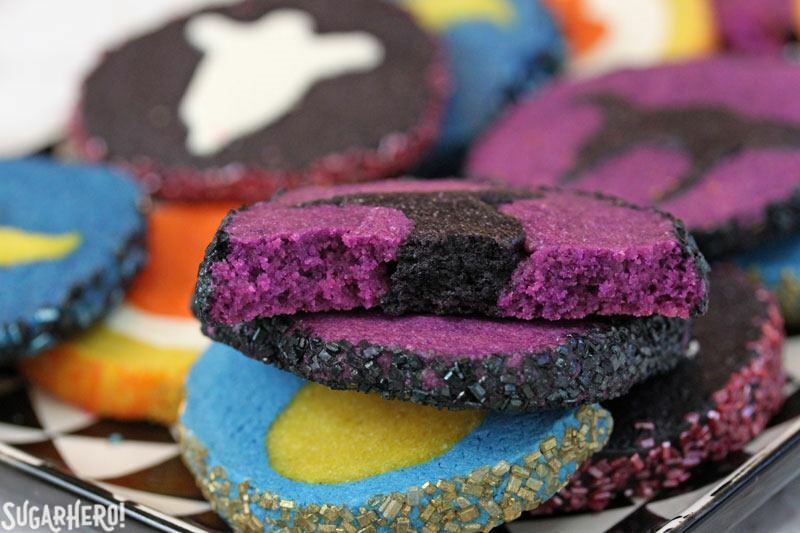 Mix the black gel food coloring into the smaller portion of dough. Roll it out between two sheets of Reynolds parchment paper until it is between ¼-1/2 inch thick, and refrigerate until firm. Use a small cookie cutter to cut out black cat shapes from the black dough. Space them together as close as possible, and once you’ve cut out as many black cats as you can, re-roll the dough and cut out more. Place the cats on a baking sheet lined with parchment and freeze briefly until firm, 10-15 minutes. Whisk the egg white with a teaspoon of water. Once the cats are firm, lightly brush one with egg white and press another cat on top. Continue to press the cats together until you have a long column of black cats. If it gets unwieldy, you can make several smaller columns, or return the cats to the freezer for a few minutes to firm up again. As you’re stacking them, make sure you press them together well, and pinch any extremities, like their legs and tails, together as well. Once all the cats are in one column, freeze again until very firm, 20-30 minutes. 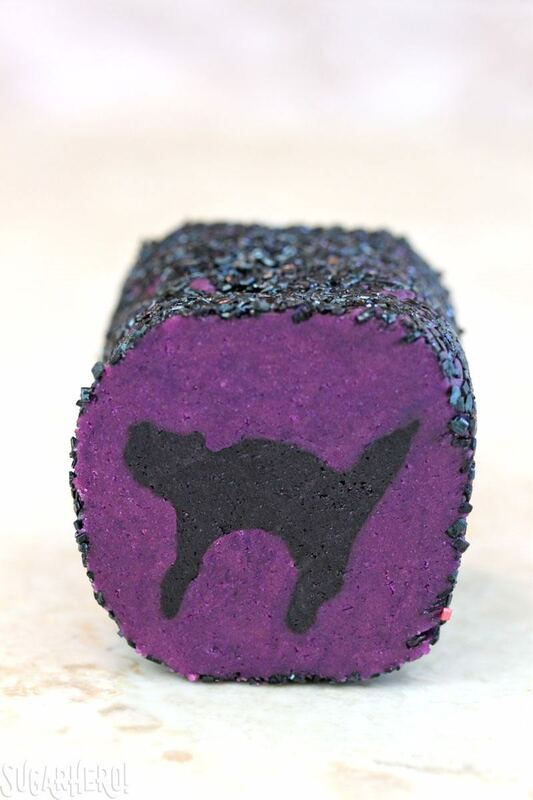 When the cats are firm, pinch off a section of the purple dough and roll it into a long skinny rope. Press the rope onto the cats, pushing it into any crevices and making sure that there are no air pockets between the black dough and the purple dough. Pinch, roll, and press the purple dough all around the cats until the cat column is completely surrounded. Now roll the cookie dough log on your work surface until it becomes round. 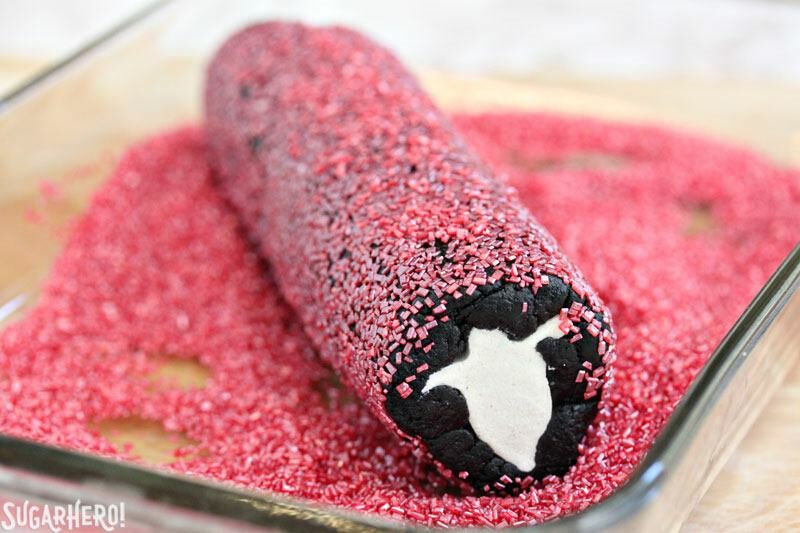 Put the black sugar sprinkles in a shallow pan, and roll the cookie dough log around in the sprinkles until the outside is covered. Wrap the log tightly in cling wrap, and refrigerate until completely firm, about 2 hours. Preheat the oven to 350 F. Cover your baking sheets with parchment paper. Slice the end off of the cookie dough log (the end will always be misshapen—more for you to snack on!) then slice cookie rounds a little more than ½-inch thick. Place the cookies on the baking sheets and bake for 9-10 minutes, until slightly puffy and set around the edges. Don’t wait for them to take on any color, and don’t overbake! These are best when still soft in the middle. Let cool for 5 minutes on the baking sheet, then move to a wire rack to cool completely. Bat variation: After the dough is made, take out 1/5 of it and dye it black for the bats. Take a quarter of the remaining dough and dye it yellow for the moon, then dye the rest of the dough dark blue. Make a column of bats just as you would for the black cats. Once the column is firm, roll the yellow dough into a fat tube the length of the bats. Take a knife and cut a slit along the length of the tube, going to about the center of the circle. Paint one edge of the bat’s wings with egg whites. Insert the wings into the slit in the yellow tube, to make it seem as if the bats were flying in front of the moon. Press the tube firmly around the bat wings, then freeze everything until firm. 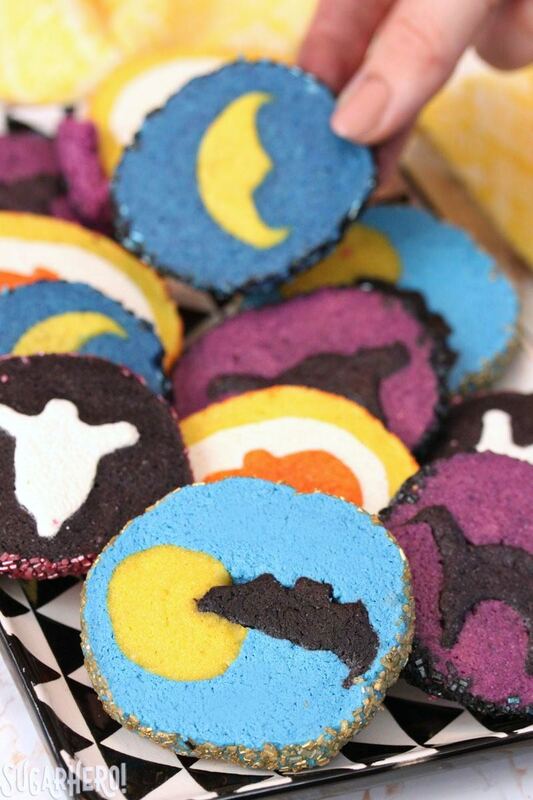 Cover the bat/moon with blue cookie dough and proceed with the rest of the instructions. Pumpkin Variation: After the dough is made, take out 1/5 of it and dye it orange for the pumpkins. Divide the remaining dough in half and color half of it white and half of it yellow. Make a column of pumpkins just as you would for the black cats. Once the column is firm, roll out the white dough into a rectangle the length of the column, and wrap it around the pumpkins, pressing firmly to get it in any crevices. Roll to make the log round, then freeze for just 5-10 minutes. Then roll out the yellow dough in a similar way and wrap that around the white dough, rolling the log again to make it round. Sprinkle, chill, slice, and bake as usual. Disclosure: I am a Reynolds Ambassador for 2016 and I received compensation for this post. All of my very strong feelings about the beauty and necessity of parchment paper are my own. These are so cute! I bet they would go down really well with kids at a Halloween party too! These are amazing! I love that the designs don’t spread at all–that’s what always bugged me about the store-bought ones. Going to try them! Ahhhh so cute! I think I like the bats the best, but it’s hard to choose! Thank you for the great idea. I really don’t care for the cookies from a tube. I’m excited to take your idea and run with it. The black & white ghosts are my favorite but all of theme are so cute! I’ve always thought that slice and bake cookies looked intimidating but now I want to give it a try! So cute! I love your use of creativity here. You make this look so easy — but I’m afraid my cookies would come out looking like a Rohrschak test! These look super. I don’t celebrate Halloween, but intend to make Christmas cookies using this idea. By the way, if you crush your parchment paper into a wad, then flatten it out again, it will lay flat in the pan without curling and it doesn’t affect the way things bake. these look amazing and such a great fun idea. whilst I totally understand the use of parchment paper, as someone who hates waste and is always concerned about our impact on the environment, I did wonder if you have ever used the re-usable liners you can buy? They are so easy to use and clean and I find that none of my bakes ever stick to them, and it just saves on buying and throwing away so much parchment paper. I LOVE these, they’re so fun! What a brilliant recipe! This is so creative. Looks so beautiful! These are soo cute!! I totally agree about the parchment. I don’t bake without it anymore! Makes cleanup a snap!! These are such a cute idea! My favorite is the cat! These are amazing! 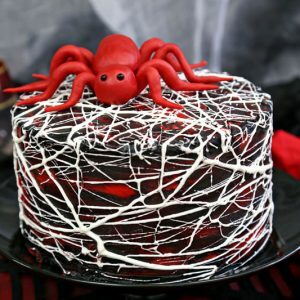 I’m making these for this year’s Halloween party! Is it possible to make the rolls beforehand and freeze them for a week or so before using? Cute idea, but I worked for hours on these cookies and they look terrible. 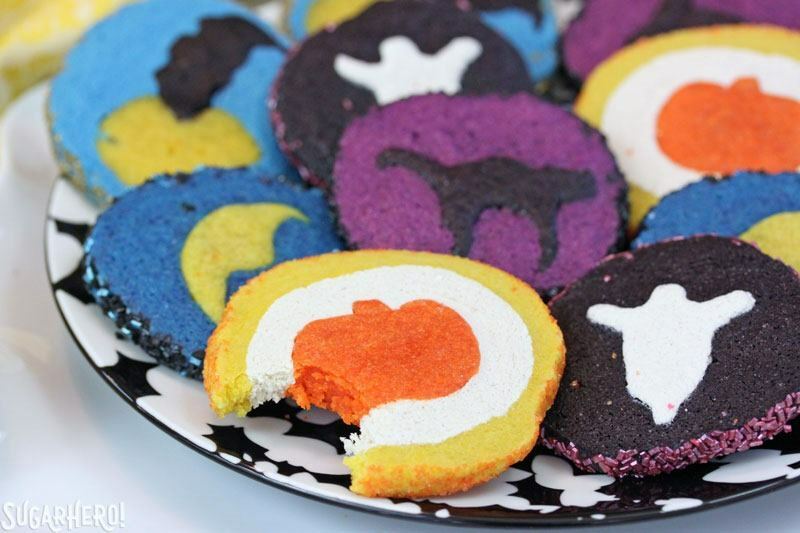 There are much simpler ways to make cookies for Halloween that are actually worth the effort. Would love to make these but 18 oz does not equal 4.25 cups so I’m not sure of the proper amount of flour! Did you mean 2.25 cups? Help! 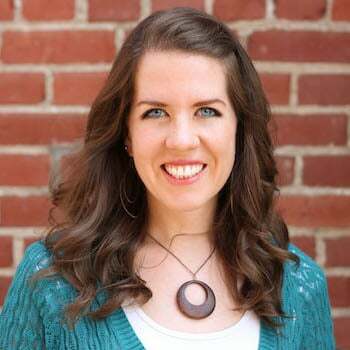 Hi Leesa, You might be thinking of liquid measurements. 1 cup of liquid is 8 fluid ounces, but 1 cup of flour does not equal 8 ounces by weight. If you use a kitchen scale, you will find that 1 cup of all-purpose flour is generally between 4.25-4.5 ounces, depending on how tightly it is packed into the cup. This recipe uses the conversion of 1 cup = 4.25 oz, so yes, 4.25 cups is 18 oz. I definitely recommend a scale to anyone interested in baking–it’s faster to use and much more accurate. Hope this helps! Thanks so much for this post. I have celiac as do most of my kids. They were drooling over the Pillsbury version the other day. Now I know how to make them. Hey Kimberly, That is awesome! I am happy you found it. Thanks so much!! These turned out GREAT!! I did have to bake them longer than noted…perhaps mine were bigger. But overall a great success!! Wish I could upload a pic!